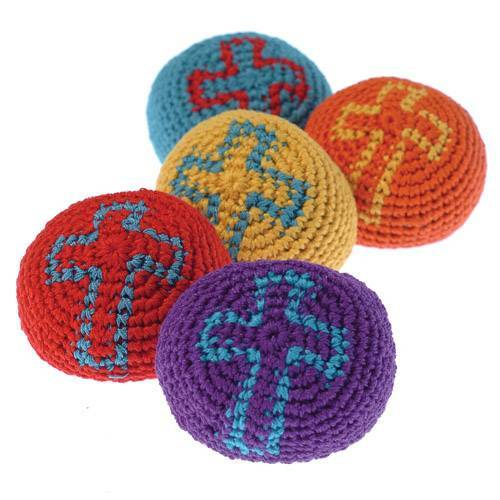 These colorful bean-filled kickballs add excitement to indoor or outdoor play. Add this kickball to your VBS or AWANA prizes. This inspirational themed toy is great for church carnivals or religious goody bags.